Some producers are so compelling that you cannot resist a second bite at the cherry. 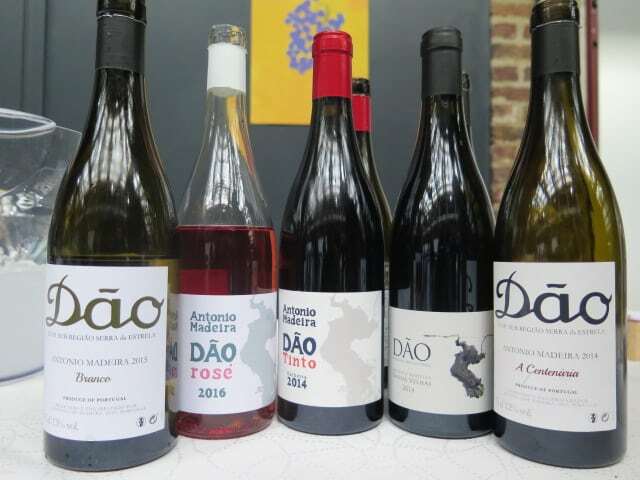 On Monday, I caught up with António Madeira and biodynamic pioneer Vasco Croft (Aphros) at The Real Wine Fair, having tasted their wines at Simplesmente Vinho earlier this year. 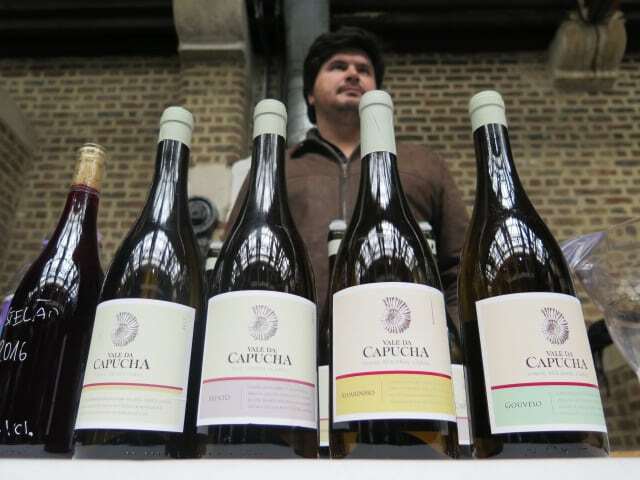 And Pedro Marques of Vale da Capucha – my glaring omission of Simplesmente – now duly counted! 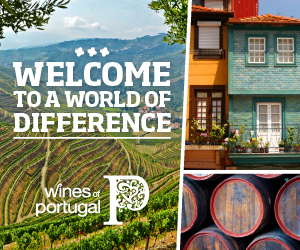 I am so happy that Madeira’s beautiful Dão wines are now being imported into the UK. 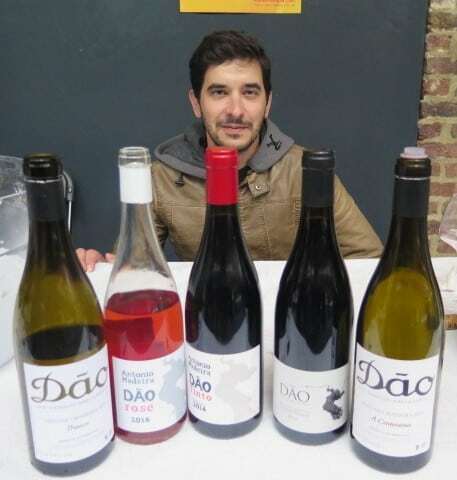 He has very recently given up his engineering job to focus on the terroir-driven wines he produces from select old plots which he has hunted out (the oldest 130 years old) in the Serra d’Estrela sub-region. 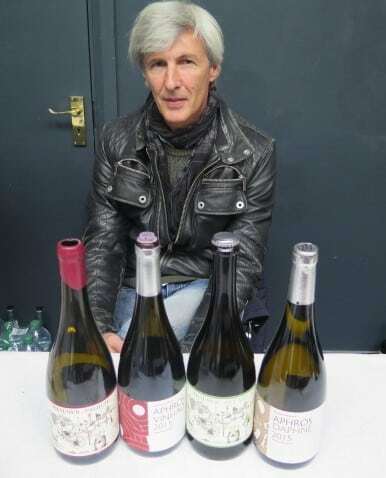 Madeira is a rare talent, so please do seek out his wines at Indigo Wines. 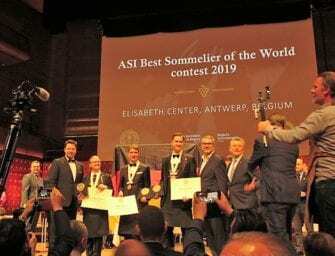 They are all extremely good, the white, Vinhas Velhas and A Centenãria standing head and shoulders with the region’s best. 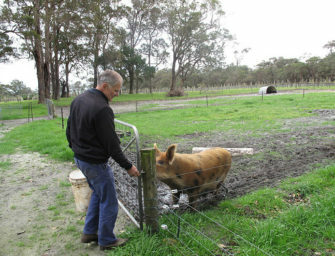 His new-to-me rosé is dry, delicate and mineral, with firm acidity and a subtle rub of sandpapery tannins. Incidentally, we had an interesting chat about his 2016 sulphur free white which I tasted at Simplesmente Vinho. 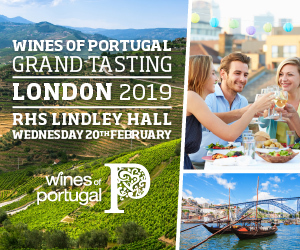 I thought it would be a shoo in for the stand at The Real Wine Fair, but Madeira told me he is keen to ensure that the wines are stored and delivered in optimum conditions. He is not taking any chances with summer shipping. On the subject of rosés, I could not resist tasting Phaunus Palhete 2016 again. Bone dry, but with plenty of favour intensity (lots of orange peel and lavender on this showing) and delicious texture – a sustaining pick of tannin, which really carries this wine. Terrific length. 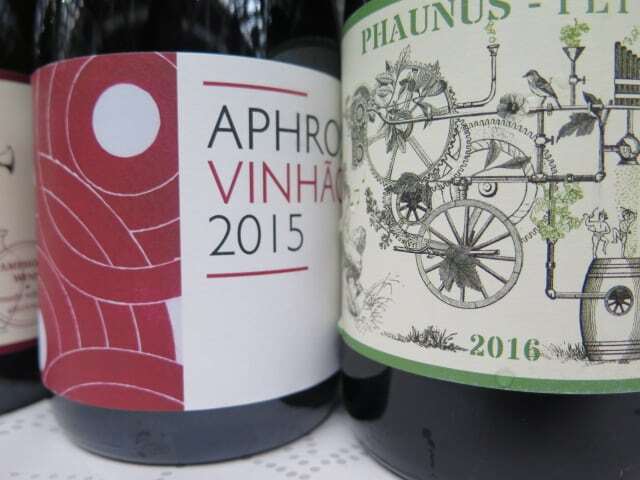 And I was glad I re-visited because I’d not tasted the latest releases of Aphros Vinhao and Aphros Daphne Branco. 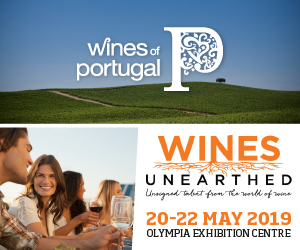 Croft has pulled back on the extraction and oak on Aphros Vinhao 2015. Less worked, I like its relative levity very much. It better suits both grape and region. The florals soar and the fruit is a little more emphatic and fresh as a result. 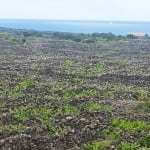 Yet it doesn’t lose Vinhao’s tell-tale smoky, savoury edge. A good thing. I don’t think I’ve seen Daphne since the first release in 2011. It is not made every year. 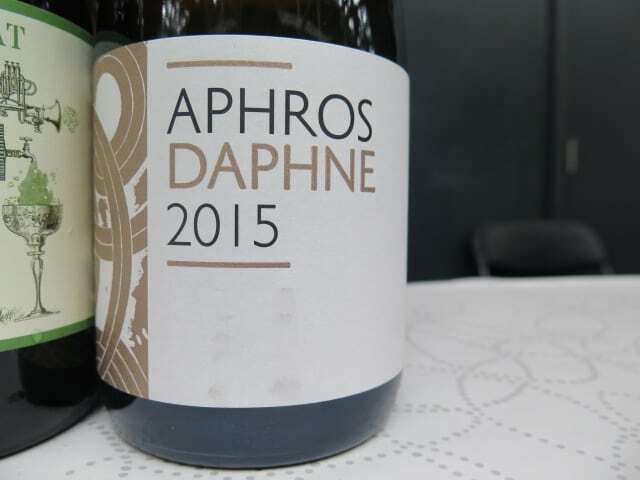 Aphros Daphne 2015 (from another top vintage countrywide) is just as thrilling pure and stony as the first, with lovely palate presence. Firmly structured, it tastes/feels very upright, pure, mineral and fresh, with a lick of Loureiro’s trademark bath salts and a hint of smoky flint. It saw 12 hours of skin contact and was fermented and aged in a combination of concrete eggs and used barriques. Terrific. 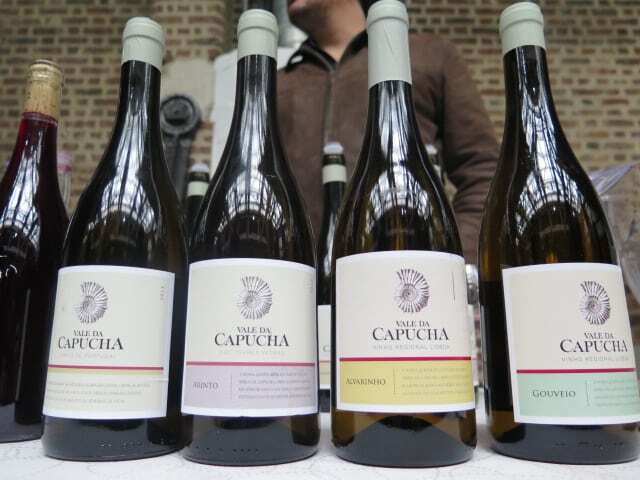 From 2015, when I visited Marques, Vale da Capucha’s vineyards are certified organic. 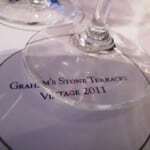 I tasted through the wines from this vintage. Marques has yet to release them because they are still so tight, quite reduced. 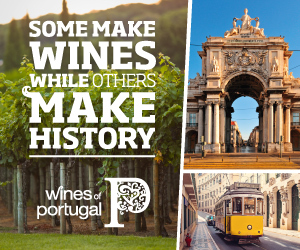 What a wonderful thing to say about Lisboa whites. Vale da Capucha Branco (an 80:20 blend of Fernão Pires and Arinto), Alvarinho, Gouveio and Arinto exude minerality. It’s present in their taut acid backbone and chalky texture. Like Loire Chenin Blanc, the fruit tends towards bitterness. Green stone fruit/stone fruit close to the kernel, greengage and grapefruit notes abound. These wines are growing into themselves, so it’s good to see that Marques is holding them back. I look forward to tasting them again on release, when they reveal more of themselves. Meantime, Marques has an exciting Beaujoalais’eque 2016 Castelão to tickle your fancy. Well it did mine. The grapes are sourced from a very particular old clone from his uncle’s higher, north-facing vineyard close to Vale da Capucha at 250m. 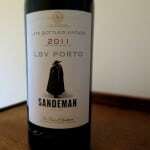 Pale and just 11.5% by volume, you might reasonably have assumed that this wine was early-picked. But said old clone produces big berries and very little sugar. 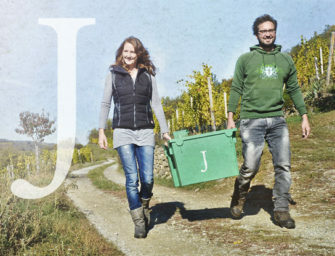 The grapes were harvested on 16 October! It’s a vivid wine – very perky (and pink), laced with white pepper and peonies. It even tastes pink, which I guess means tends towards the cranberry and redcurrant end of the spectrum, though it is not in the least sharp or tart. Dry, light and refreshing, it’s a classic vin de soif. Really good quaffing with interest. Trademark chalky interest I might add. 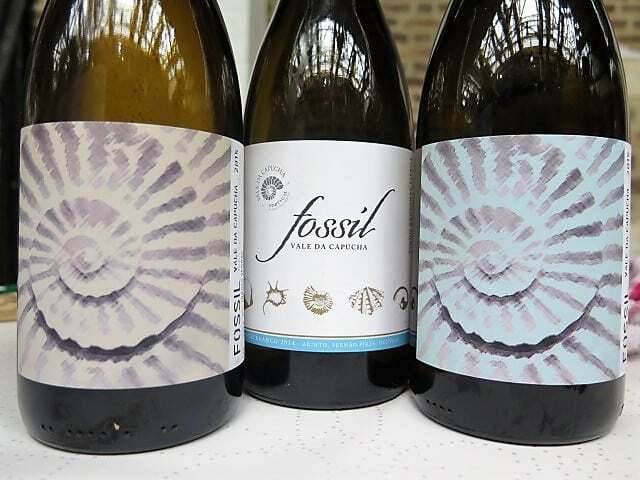 Fossil Tinto 2015 is a blend of 60% Touriga Nacional, 30% Tinta Roriz 10% Syrah. It is a really interesting Lisboa red, showing a chalkiness to its firm acidity, with incipient iodine (a quality I often find in coastal/limestone areas). There is a bitter edge to its wild sloe and bilberry fruit. Sweeter mulberry and Touriga’s violet perfume strike different chords, but the whole is harmonious, without losing is edge and energy. It’s not gunning for an international style – the reverse-engineered pigeon hole which a good many reds from Lisboa and Tejo seek to fit. And is so much better for it.